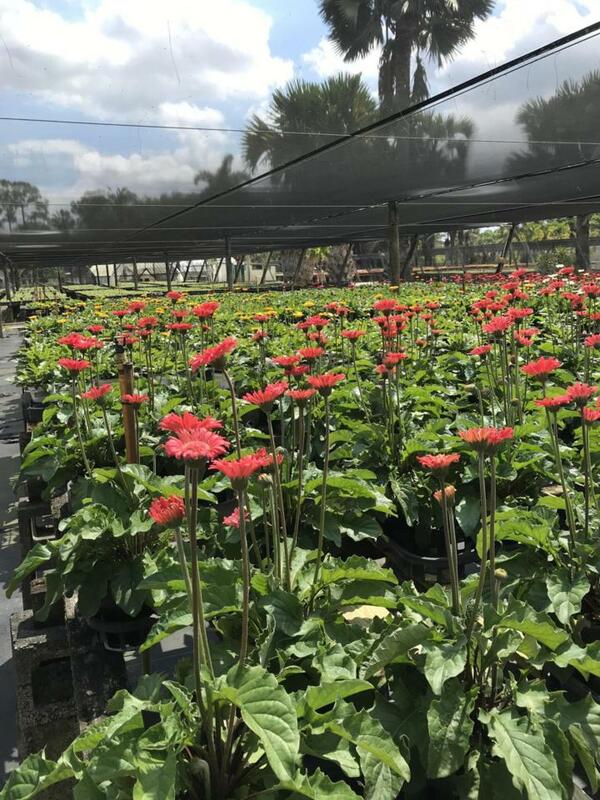 TURN KEY NURSERY WITH A GREAT FOLLOWING.BUSINESS CAN BE DISCUSSED AND IS NEGOTIABLE. 32X20 OFFICE/ LIVE IN QUARTERS. HURRICANE RESISTANT GROWING STRUCTURES, BENCHES AND FULLY IRRIGATED. OVERHEAD SPRINKLER SYSTEM. CLEAN POND. SHADE OR SUN YOUR CHOICE. ***EQUESTRIANS DON'T BE SCARRED OFF ! THE GROWING STRUCTURES CAN BE REMOVED. GREAT HOUSE FOR CARETAKER//GROOMS. QUIET AREA. ROOM TO CROSS OVER TO ''A'' ROAD AND RIDE. Listing provided courtesy of Hastings Realty Inc..